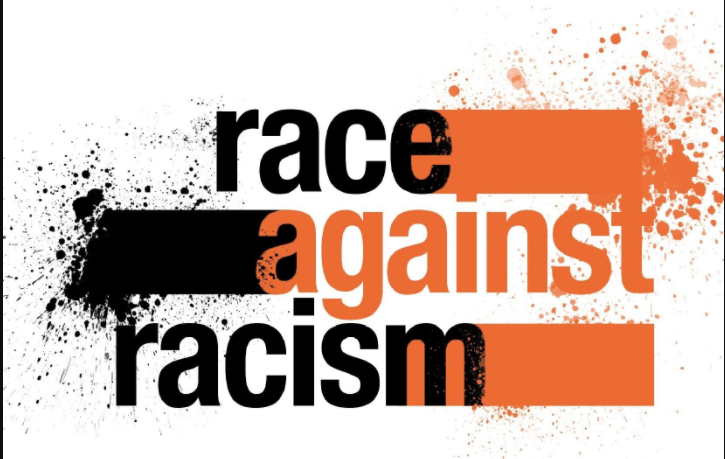 The Race Against Racism is a youth-led, inclusive community running event that brings together social justice and athletics. Runners will run a 5k scenic loop around Montpelier High School, encompassing the track and nearby bike path. Running is optional! 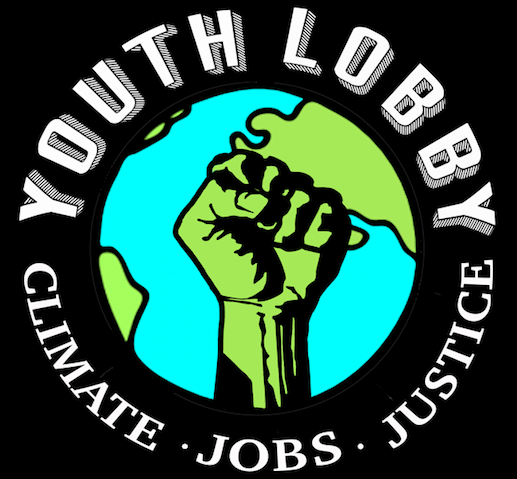 There will be other highlights – including refreshments and speakers from various groups around Vermont. Any funds raised will be contributed to various organizations statewide that advocate for racial justice. Racism, a concept so pervasive, is still alive and well in modern America, including Vermont. People of color often struggle to feel represented and supported. It is clear that this is a time when we all need to stand together and fight for inclusion and equity. We’re asking for schools and organizations to support by helping publicize this event, mobilize students and the public, and for individuals to volunteer and TO RUN! We hope schools are willing support us further by providing transportation where possible. Please come, bring your track team, your running partners, or just yourself. For more info please contact raceagainstracismvt@gmail.com. Stay tuned for details and fundraising info, coming soon. Thank you! ← Hands-on Fun! Join Us At The Natural Resources Management Academy!